Instagram users woke up on Wednesday morning to discover that many had lost followers overnight. In most cases, the number of followers an Instagram user lost was just a handful to several hundred, according to reports on Twitter. However, major Instagram personalities like Selena Gomez lost almost two million followers while Ariana Grande lost almost three million. Needless to say, people were not happy and wanted an explanation for why their social media street cred just went down. Many celebrity users, as well as Insta-celebrities such as the YouTuber James Charles and actor Don Benjamin, wrote on Twitter late Tuesday night that they had seen their follower counts drop by hundreds of thousands. Kim Kardashian and Justin Bieber lost 1.9 million and 1.7 million followers respectively. 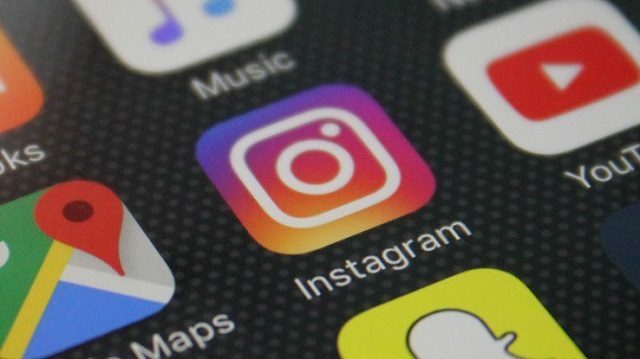 The Instagram-tracking page on DownDetector, a website that monitors website issues, has been flooded with comments from Instagram users reporting drastic drops in followers. The issue is expected to be resolved by today (Thursday).